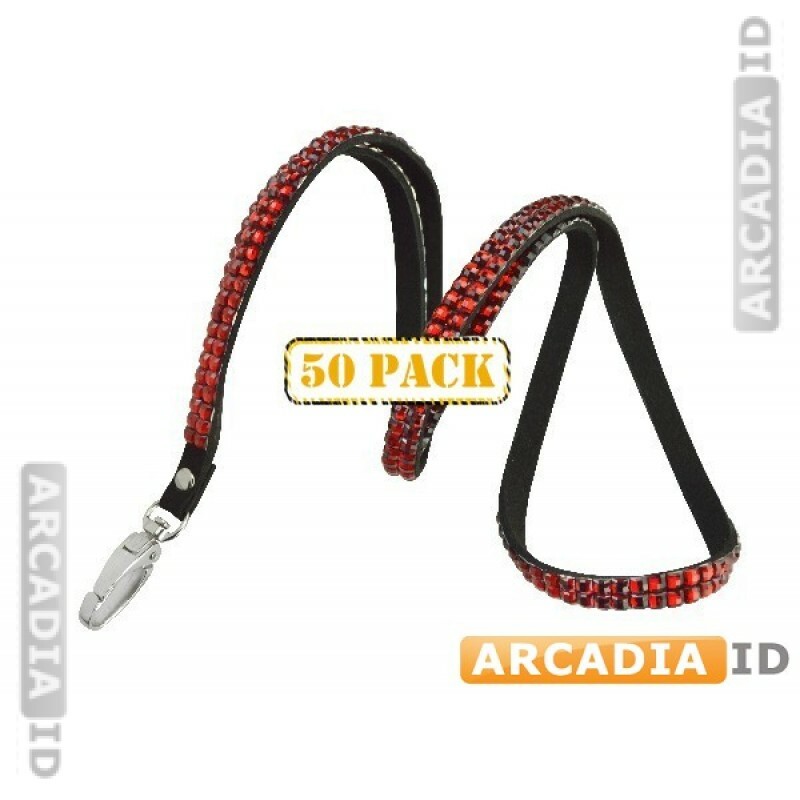 These are packs of 50 red lanyards with rhinestone. Highly attractive design and excellent quality ensure that your ID cards look the part and don't go missing. Not sure what you're looking for? Call us now for a free consultation.